Have you ever wondered why you feel so tired that you can’t complete normal daily activities? While chronic fatigue syndrome has no known cause and is difficult to diagnose, its major symptoms can be treated. People with chronic fatigue syndrome (CFS) often feel so tired that they can’t do even half of what their routine requires of them. Unfortunately, the feeling doesn’t go away even with rest. Chronic fatigue syndrome (CFS) symptoms usually start suddenly. But for some people, they develop gradually over weeks or months. Symptoms can change in a day, and may last a month, a couple of years, or many years. These symptoms can come and go. Interestingly, twice as many women as men are diagnosed with chronic fatigue syndrome. Extreme physical fatigue, mental fatigue, or both. It can be constant, or it can come and go. This fatigue can be so severe that it interferes with your work, your play, and your social activities. Feeling unwell after being active. This can mean you feel ill or weak or your CFS symptoms are worse. There can be a delay before it starts. It can take more than 24 hours to feel better. Pain, which can be widespread or in one place. CFS pain can be in one area, and travel to another. 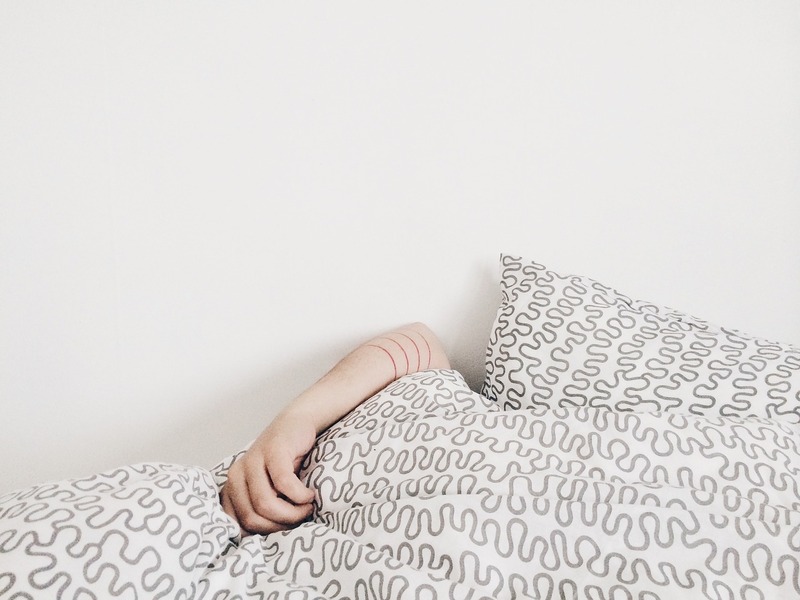 Overall, chronic fatigue is a condition that affects millions of people worldwide. But there are helpful measures that you can take to ease your symptoms and may relieve your symptoms all together. Eating a healthy diet and using medicinal herbs as recommended may help reduce the symptoms of CFS, and may improve overall energy. Several studies in China have shown acupuncture may help treat CFS. Western studies have found that acupuncture helps conditions with similar symptoms, such as fibromyalgia, depression, headache, and irritable bowel syndrome. Evidence also suggests that acupuncture may help boost your immune system. It may also help people with CFS get a more restful night’s sleep, which is often key to turning the condition around. Acupuncture patients with CFS are treated based on an individualized assessment of the excesses and deficiencies of qi located in various meridians. In the case of CFS, a qi deficiency is usually detected in the spleen or kidney meridians. But a deficiency may also be found in the lung or liver meridians. CFS does not have to be caused by a deficient condition. It can also be a symptom of excess in certain meridians. Acupuncture patients may use moxibustion (a technique in which the herb mugwort is burned over specific acupuncture points) in addition to needling therapy, as it is thought moxibustion helps to provide a deeper and stronger treatment. Patients also may be recommended specific herbal medicines, as well as dietary changes. Though it seems like CFS is something that is here to stay, it isn’t. You can change things starting now! There are options for people who want to fight Chronic Fatigue without the use of prescription drugs which could harm the body!